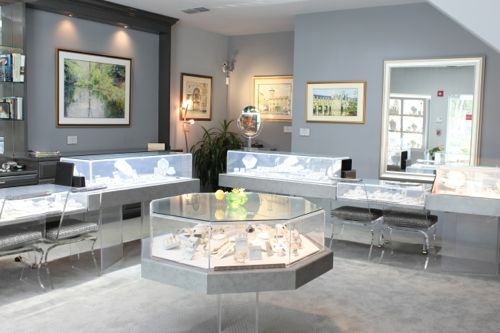 For over twenty years, The Gallery of Estate & Precious Jewels, has been providing Neapolitans with an extensive assortment of rare gemstones, fabulous diamonds, exceptional contemporary designer jewels and exquisite Estate and Period jewelry. 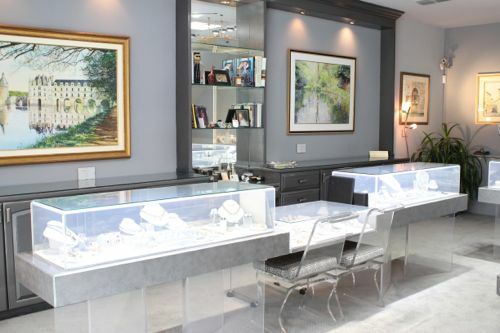 Our reputation has been built on providing the finest quality, exceptional values, and unparalleled customer service. 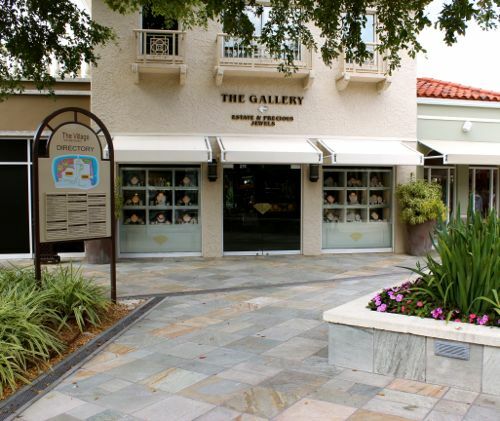 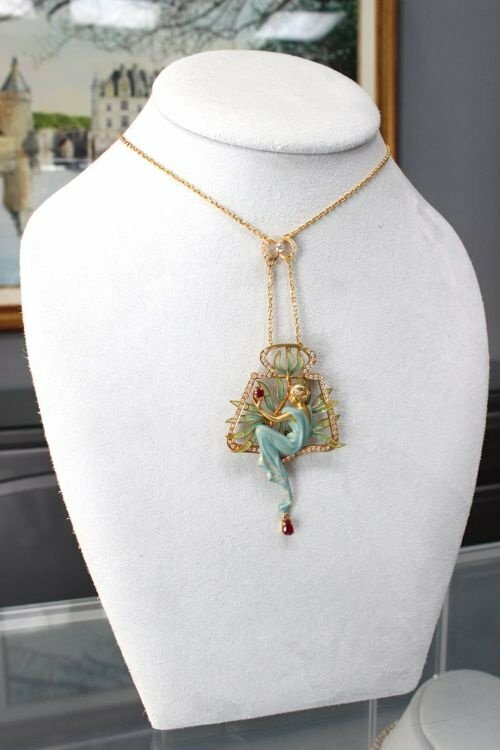 The Gallery of Estate & Precious Jewels carries a unique selection of fine Vintage and Period Jewelry as well as an exceptional collection of contemporary designer jewelry such as Gumuchian et Fils, Kurt Wayne, Christopher Designs, Lumiere, Jose Hess, Kozoupis, New Italian Art, Bella Luna Collection and many others. 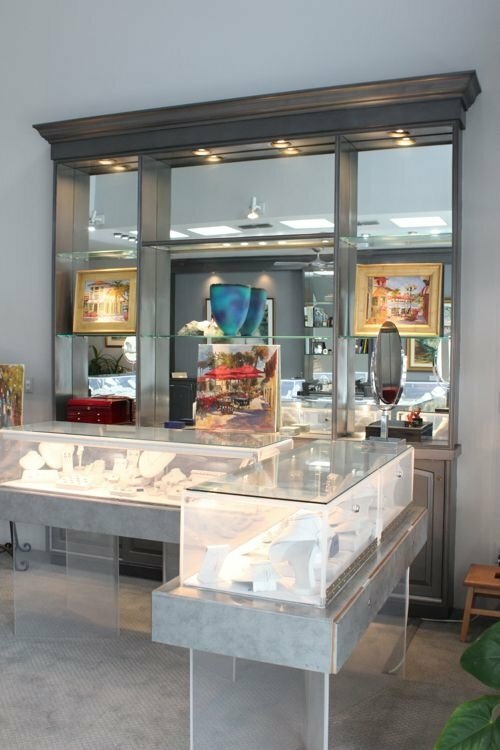 Our staff can also assist in developing a one of a kind, custom designed, made to order creation.